A kitchen remodeling project could cost you more than you could imagine. It’s one of the essential areas inside the house where you can prepare your food and socialize with your family. But you don’t have to spend too much to make your kitchen attractive and elegant. When you plan on renovating your kitchen, there are a lot of factors you need to consider such as planning, budgeting, and choosing the right tools to use. Homeowners consider their kitchen as the life of the house which they can socialize and hang out with each other. Unfortunately, not all kitchens have the same design as the homeowners thought. Instead, many of them have a kitchen design which doesn’t suit their taste. If you don’t like your kitchen or if you think it’s already old, then it’s time for you to remodel your kitchen. 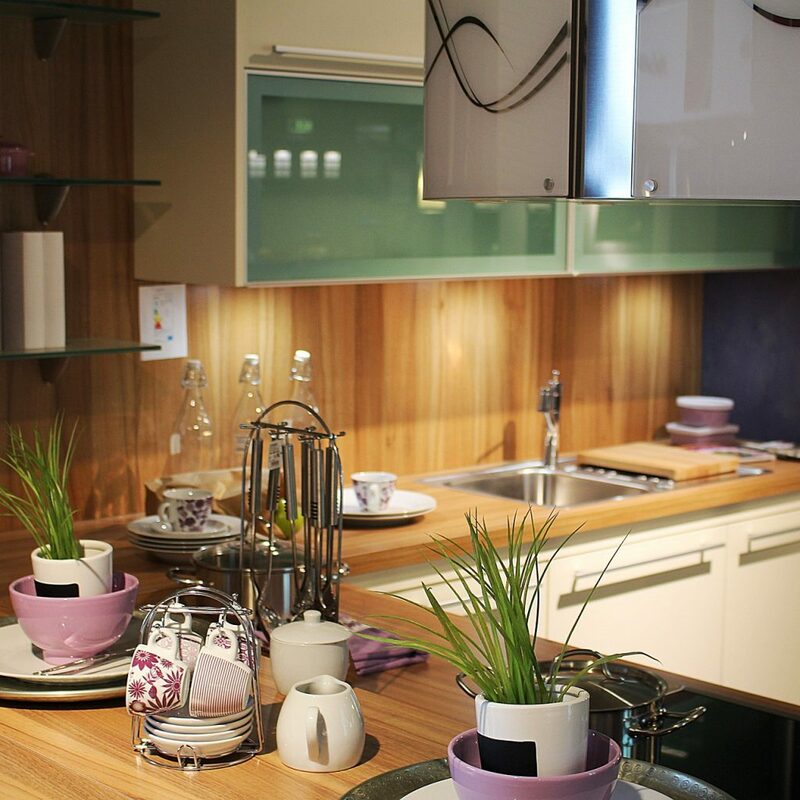 Here’s a list of the necessary steps to renovate and upgrade your kitchen. Make sure you double check your everything you need to purchase as you don’t want to end up overspending. You need to establish a prioritized list of things you need for your kitchen. You can also consult with a contractor, especially if you plan to have an all-out revamp. In this way, you’ll make the planning phase easier as both of you can share ideas. Before starting your project, avoid a messy place during the renovation by decluttering your kitchen. Decluttering is essential, especially when you plan to have a full remodeling of your kitchen. Here’s a list of things to de-clutter. The first thing you should do is to remove the cabinets first as it would make the demolition stage easier. Most cabinets in the kitchen have screws holding them up. You need to unscrew them and make sure you have a plan on how to hold the kitchen cabinets to prevent them from falling. One of the essential things to do is to shut off the power supply inside the kitchen. In this way, you could prevent further accidents that may happen when renovating. Remove all electric appliances and lighting fixtures in the kitchen, especially those directly wired kitchen appliances and cover exposed wires or remove them. Recycle some appliances that you think you still need it. In this way, it can help you save up more money. Put everything else away if you don’t need it already. When you’re finally ready to start your project, hiring a contractor will help you have a better chance at staying on your budget and on a timetable. One essential of having a contractor is because there are rules and regulations about renovating that only they can understand. When hiring a contractor, make sure he/she is reliable and that you can trust her/him to do the job well. The contractor and its people are the ones who will work on your project day by day, so you’ll have to do your research and find the most reliable contractor. You should also ask them for references as you’re putting your home in their hands. Also, you can make suggestions such as checking home improvement Melbourne for more ideas. This is to avoid making a bad decision on who you want to trust. 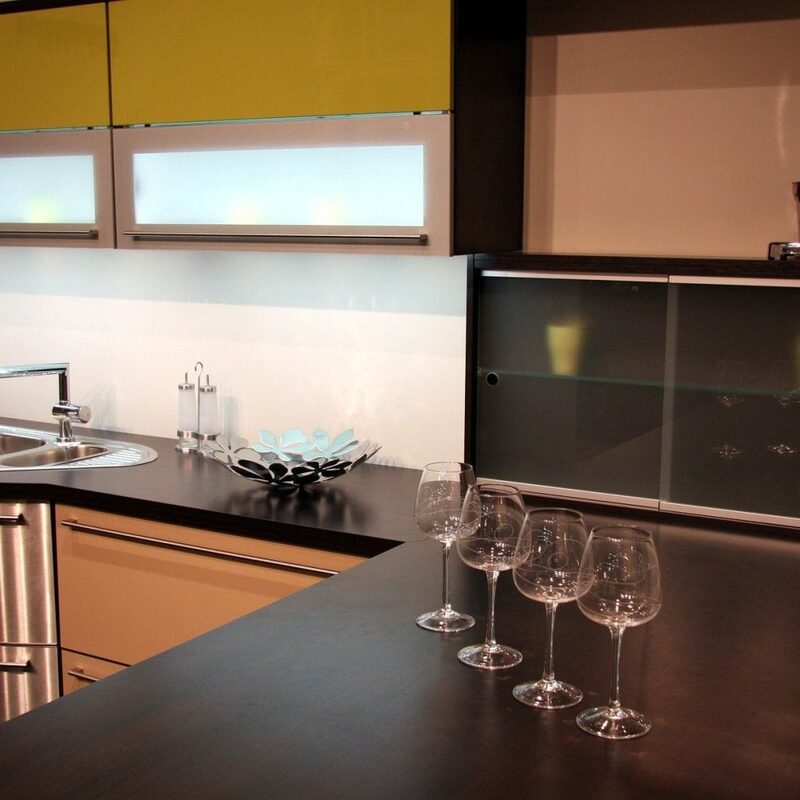 Your kitchen will go through multiple steps throughout the renovation process. The first step is decluttering and demolition, where they remove everything that doesn’t have a use anymore. The second step is construction if it’s needed. After the second step, there will be updating of the electrical circuits, wiring, and plumbing. Always keep in mind that no matter how well the project is going on, problems will occur. But no matter how small or big the problem is, you should still find ways to resolve it. A good project manager or a contractor will be sensitive and come to you with answers when issues arise. You need to keep in mind that you’re working with human workers and that they make mistakes. From salespeople to architects to vendors and artisans, there may be hundreds of workers involved indirectly and directly with your project. Patience is vital during the process. A kitchen renovation is not a simple process. It needs a lot of planning and decision making. 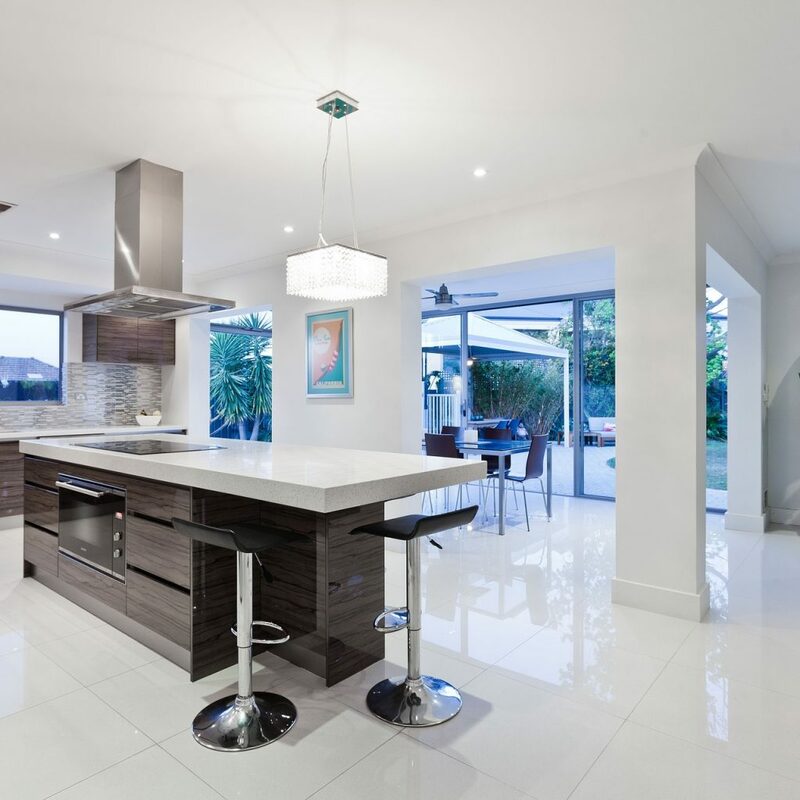 Consider the steps given above to guide you on your remodeling project and find the right and most suitable kitchen design for you. Phoebe Jones is a full-time mother and a photography enthusiast. She also loves to cook for her family. Phoebe on her free time likes to take her kids to the park for a stroll.